Alexandra Ioana Furdui, is Romanian by birth, an architect by profession, who now lives in Australia. Her interest in ancient history has resulted in a book entitled Island: Myth…Reality …or Both? 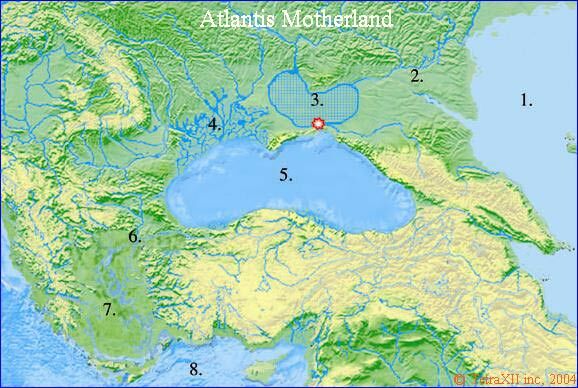 in which she posits Atlantis as a large island in the antediluvian freshwater Black Sea ruled by the Titans of Greek mythology, some of whom later later started another civilisation in the lower Danube, where she claims the Pillars of Herakles were situated, which is probably the result of being influenced by the earlier work of Nicolae Densusianu. Petko & Dimitar Dimitrov are a Bulgarian father and son team, who have written about the pre-flood Varna civilisation which they claim existed on the then exposed Black Sea plain, however, they do not call it Atlantis by name. Their book is available, in English, online(a) as a pdf file. 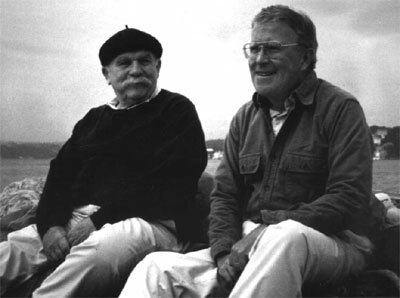 Their book, The Black Sea, the Flood and the Ancient Myths, which supported much of Ryan & Pitman’s work. Unlike them, who based much of their conclusions on a study of mollusks, the Dimitrovs focused on sedimentation evidence. 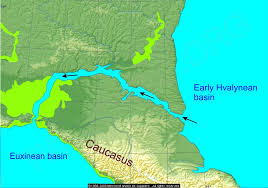 They also suggest that the Holocene influx into the Black Sea also triggered the Vedic Aryan migration to India(b). 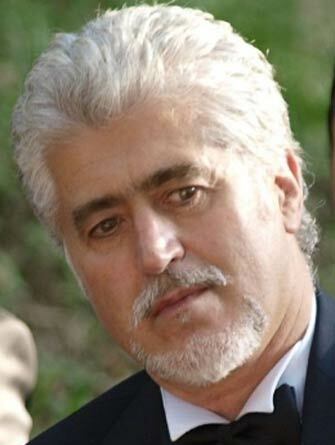 Adrian Bucurescu is a Romanian ethnographer and a prolific article writer and also the author of Dacia Secreta and Dacia Magica. He identifies the Black Sea and what is now mainland Romania as the home of Atlantis. He locates the Pillars of Hercules at the Danube gorge at the mouth of S-W Romanian river Cerna (also known as Acheron, Charon, Geryon) and that the capital of Atlantis was the city of Tulcea (Tul=atlas+Cea=land) at the Danube Delta. However, a further contribution on Graham Hancock’s website has him listing the ten kingdoms (of Atlantis) extending over a much larger region, including Poland, Egypt and Sumeria(a)! theory, some even claiming that the Black Sea broke into the Aegean, an idea that may be partially true(d). Ryan & Pitman later published their theories in book form as Noah’s Flood and was understandably seized upon by many as proof of the veracity of the Bible. In fact a year before Ryan & Pitman launched their book, René & Denise Capart published l homme et les déluges, in which they linked the Black Sea with the the Deluge of Noah. A Bulgarian father and son team, Petko & Dimitar Dimitrov, refer to the pre-flood Varna civilisation existing on the Black Sea plain, but not calling it Atlantis by name. Their book is available online(a). Inevitably, I suppose, Atlantis has been more firmly linked with this event by a number of commentators, particularly, Christian & Siegfried Schoppe(b). However, Hristo Smolenov also claimed that swathes of the Varna civilisation were inundated by the rising waters of the Black Sea but had no hesitation identifying it with Atlantis. His 2012 book, Why and How the Ice Age Ended, is a large tome that should have been edited to fraction of its size. As the title suggests it deals with the ending of the of the last Ice Age, which he claims was caused by an asteroid impact that also led to a Pole Shift. Another consequence was the destuction of Atlantis, which Juganaru identifies as Europe with its capital city situated in the Black Sea. Among a number of his odd claims is that Göbekli Tepe is a miniature of Atlantis! Throughout the book the author constantly introduces Romanian words for explanation, to the point where it quickly became irritating. Furthermore, he is also guilty of what for me is the publishing crime de la crime relating to non-fiction books, there is no index. 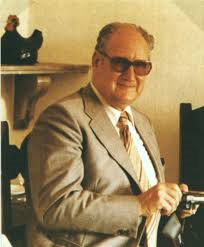 In the mid-20th century the noted Bulgarian astronomer Nikola Bonev placed Atlantis in the Atlantic. However, the flooding of the Black Sea as revealed by Ryan & Pitman triggered the imagination of a number of people. The Schoppe father and son team who favour a Black Sea location for Atlantis have broken with the generally held view that Gadeiros, the twin brother of Atlas, gave his name to the city of Gades, now Cadiz in southwest Spain and proposed the more radical view that he gave his name to the Getae who occupied parts of today’s Bulgaria and Romania(b). In 2012, Hristo Smolenov went further and suggested a closer connection between Bulgaria and Atlantis on his website(c), a video(c) and a book, Zagora – Varna: The Hidden Superculture.